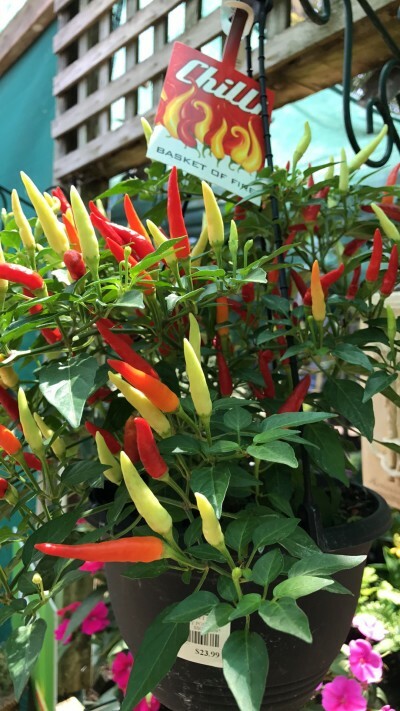 August – What to Plant Now? In August, Pansies are still in abundance and still looking amazing and will continue to look amazing right through to the hotter months, at least through to Christmas. 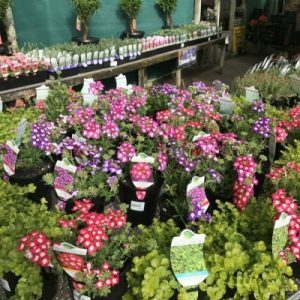 Some alternative bedding flowers to plant at this time of year are Primula, Dianthus, Marigolds, Salvia, Snapdragons, Polyanthus and Cineraria. If you have any empty containers at home, then fill them up with potted colour, only $23 for 10 or Polyanthus only $30 for 10 and have a garden full of delicious colour and texture. At the Sanctuary Point Garden Centre, our new stock of Petunia seedlings are arriving on a weekly basis, choose a warm spot in the garden and protect the seedlings from slugs and snails by using a top quality snail pellet such as Baysol. Petunias in potted colour normally starts arriving in the first week of September. 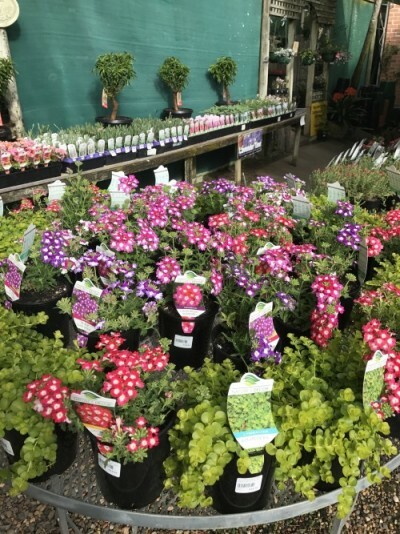 In August, the Sactuary Point Garden Centre delivery of takes delivery of some incredible Perennials such as Helleborus, they love the shade and flower from winter through to spring. Diasciathey love the sun and flower from winter through summer. Arctotis, which love it hot and dry, these plants are not only stunning, but they thrive on neglect. Echiums (Pride of Madeira) with beautiful spears of cobalt blue flowers. Nemesia loads of gorgeous flowers, when there’s not much else going on! Another favourite to plant in August are our fabulous roses, they don’t look much when they arrive, but within a few weeks they’re full of brand new shoots and bursting with buds. We bring in 2-3 year old bare root roses from some of the most well respected bare root rose nurseries in Australia . 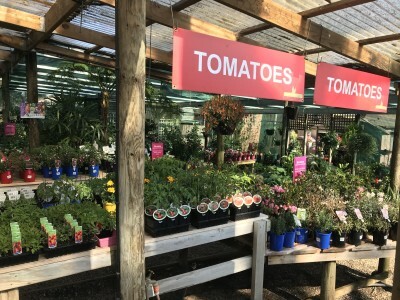 In addition, we source quality 3 year old potted roses from well known and well respected rose growers, Australia wide. Even though the nights are still cold and the days still feel a little bit wintery, all through the garden, things are starting to stir. Spring flowering bulbs are getting ready for their annual performance and the deciduous trees are forming their spring buds……it must be August……. August is one of those months when we start to see the autumn and winter vegie seedlings mingling with the early spring newcomers. 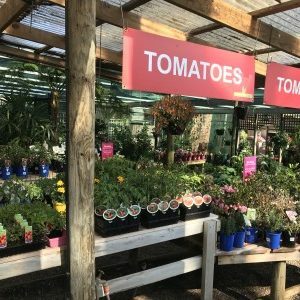 At the Sanctuary Point Garden Centre, vegie seedlings such as Tomatoes, Chillies, Capsicum and Egg Plant are starting to arrive by the onset of August. 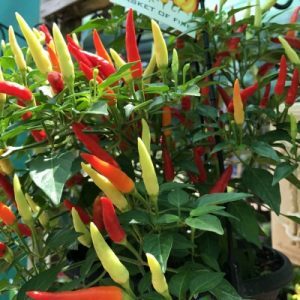 These newcomers will need to be protected from the August winds, lingering cold snaps and heavy winter rains. Placing some light plastic over the seedlings at night will assist with a lot of these potential issues. In addition, planting in a warm sunny position in the vegie garden or even better, sitting them on a bright, warm, sunny windowsill indoors will give these little seedlings a very good start.